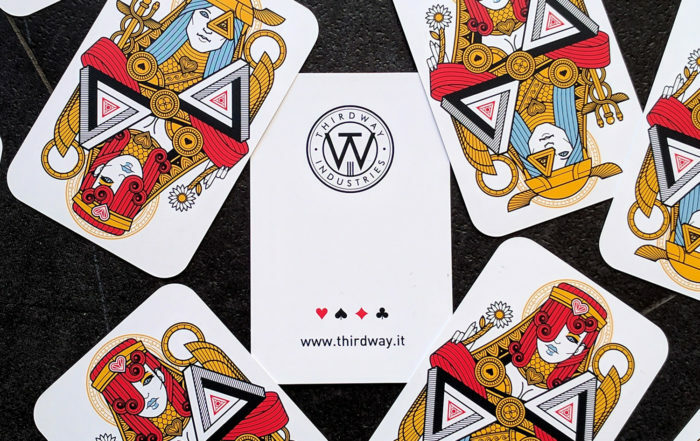 Thirdway Industries – Decks that tell a story. 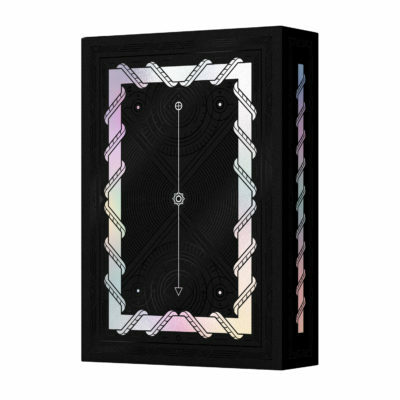 The best way to display and protect your Thirdway Industries decks! 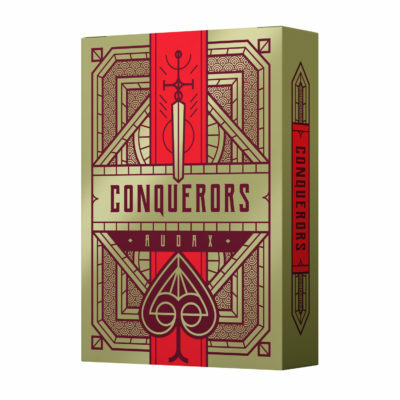 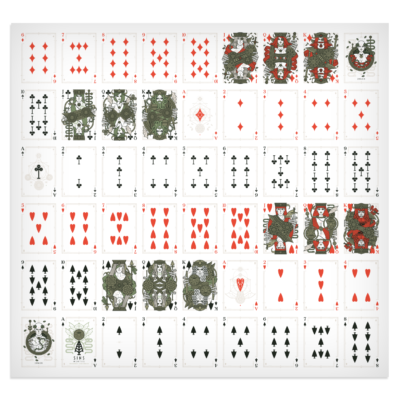 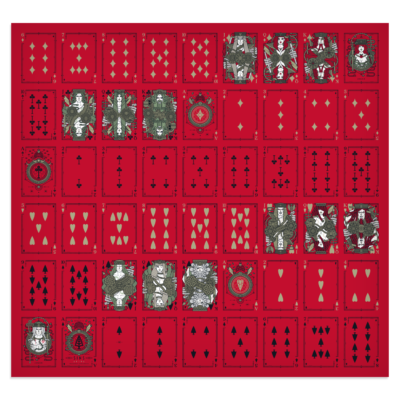 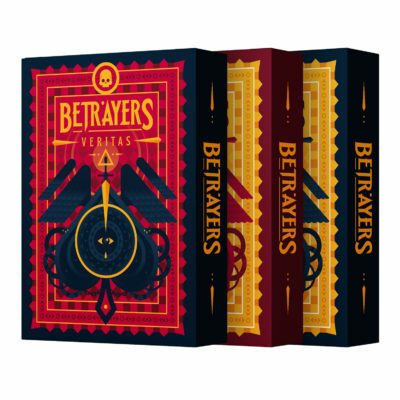 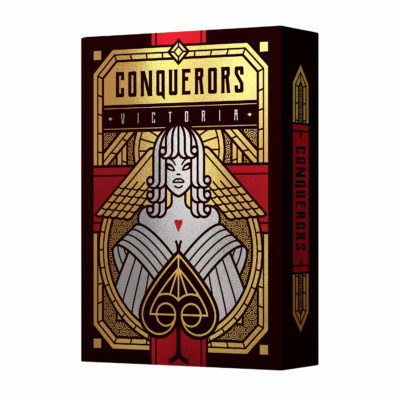 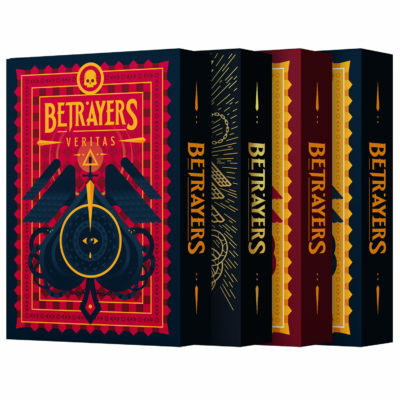 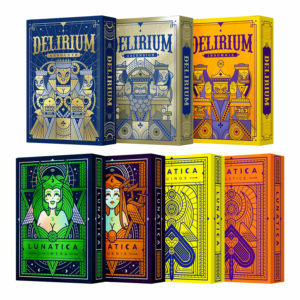 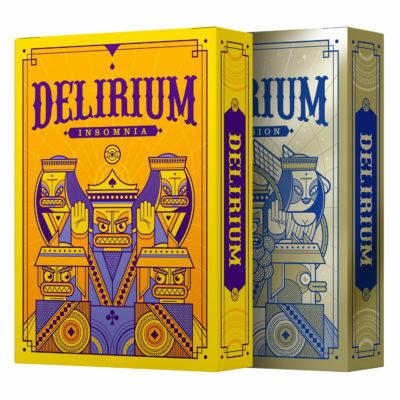 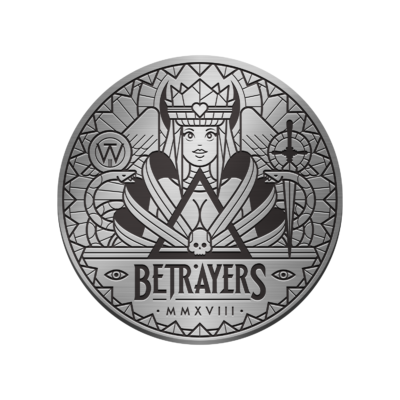 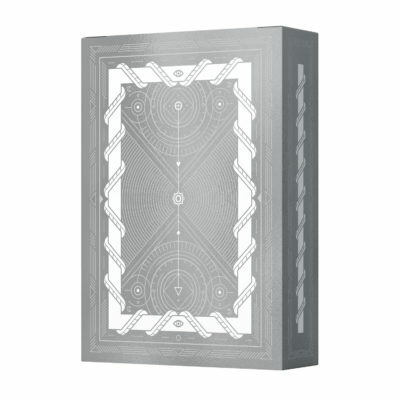 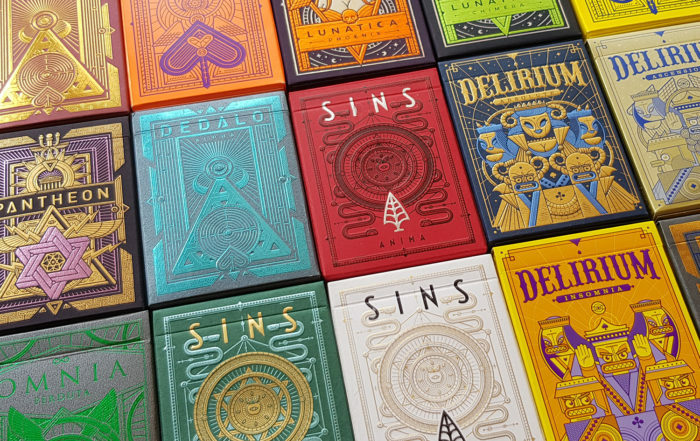 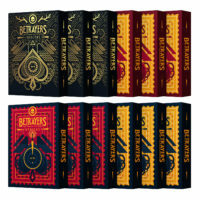 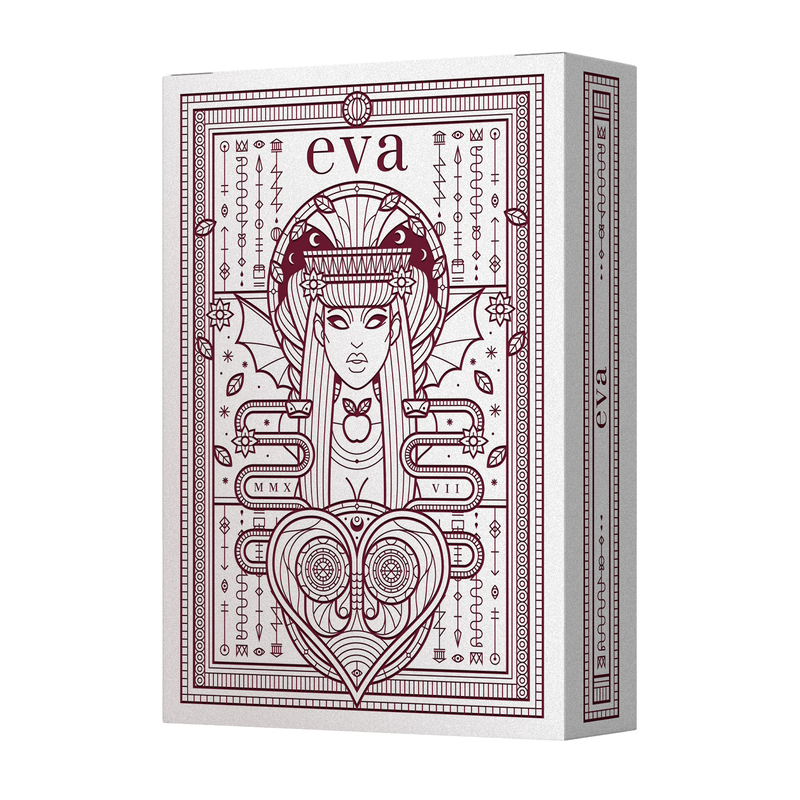 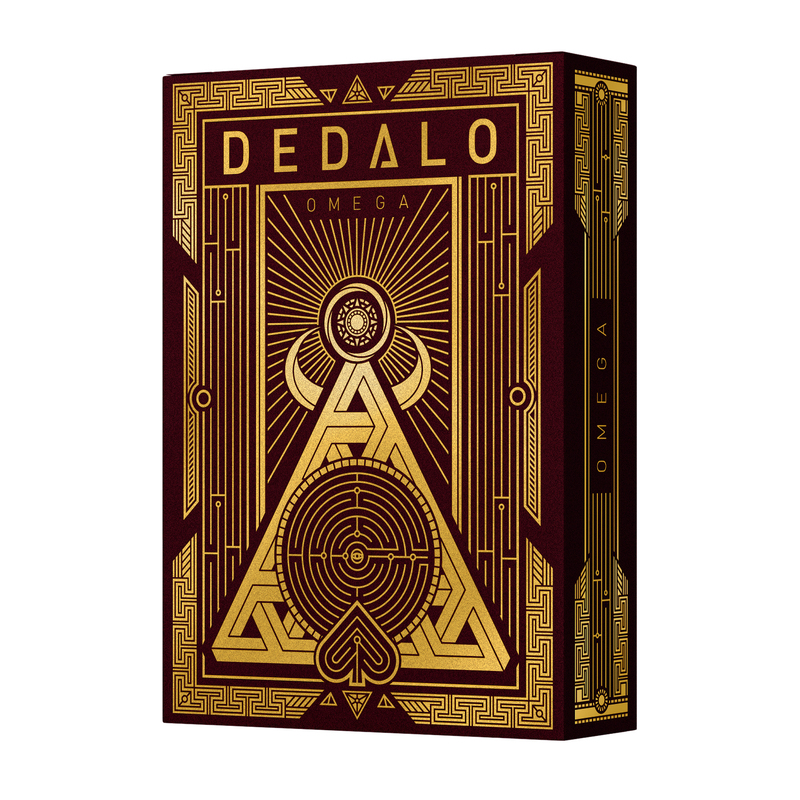 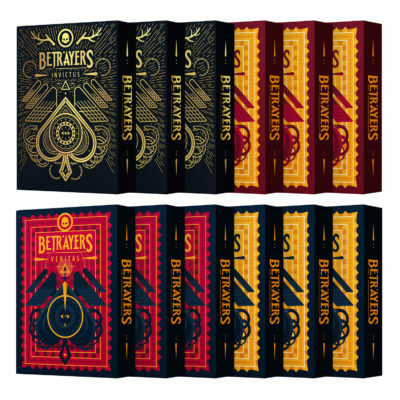 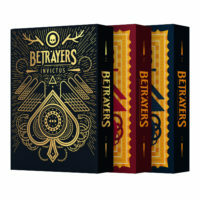 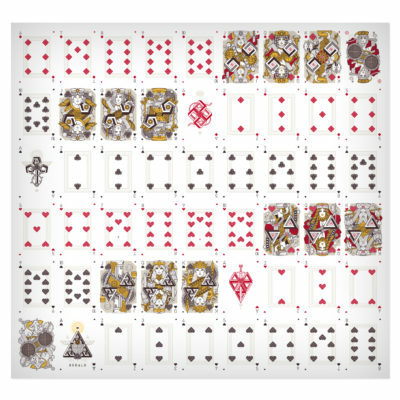 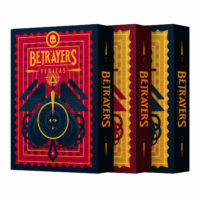 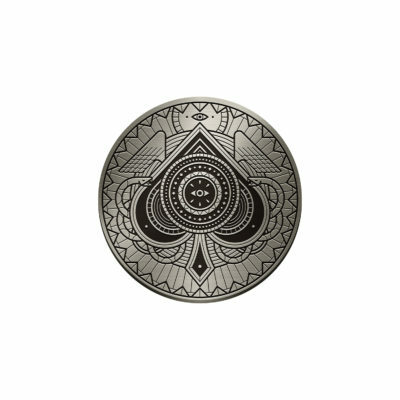 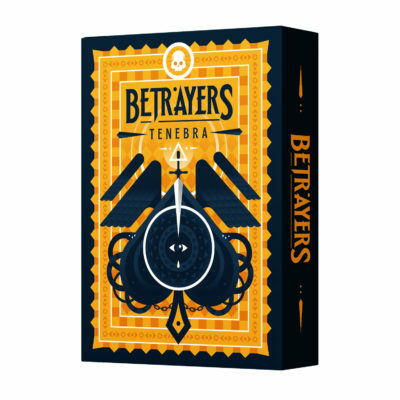 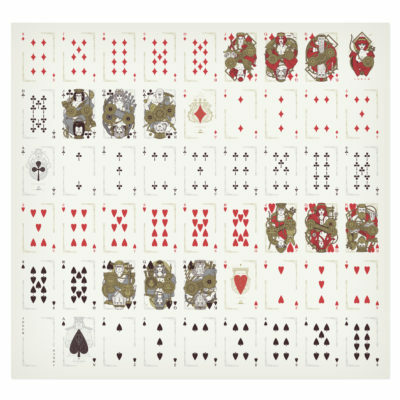 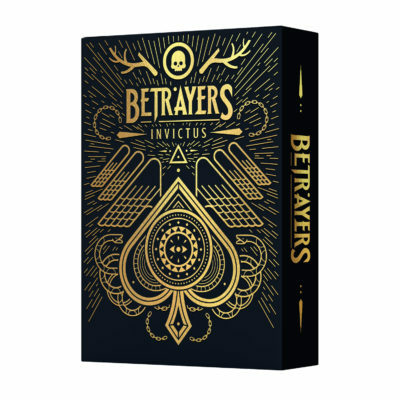 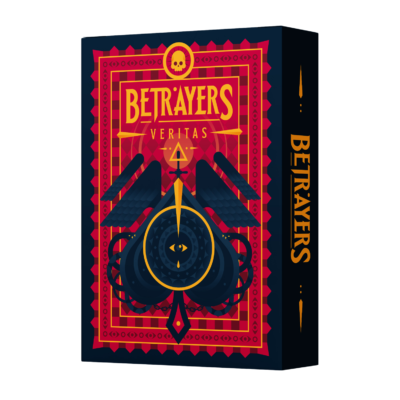 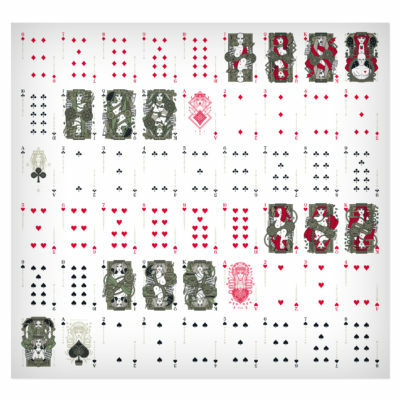 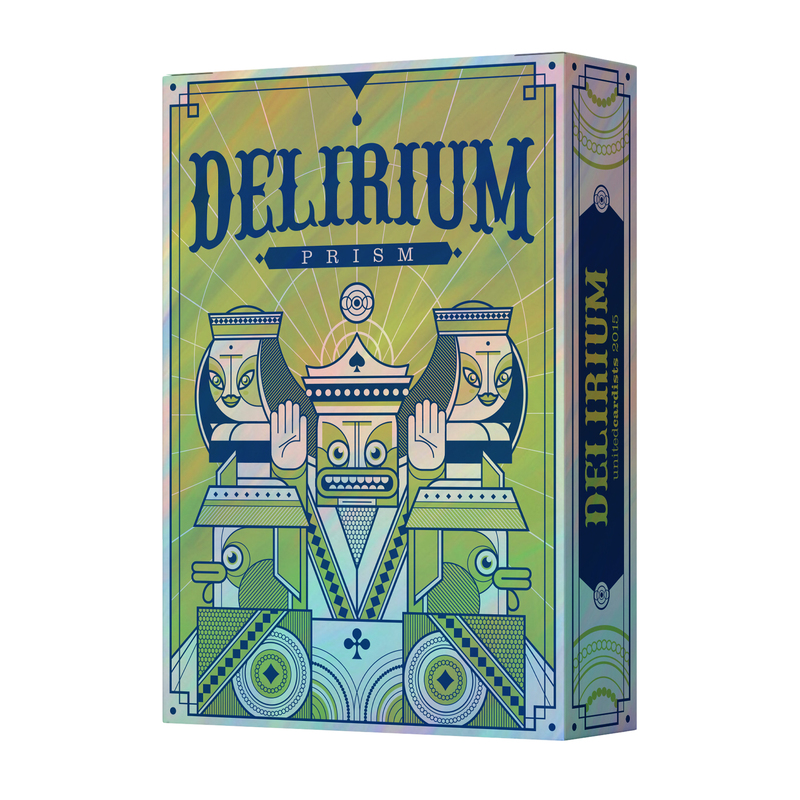 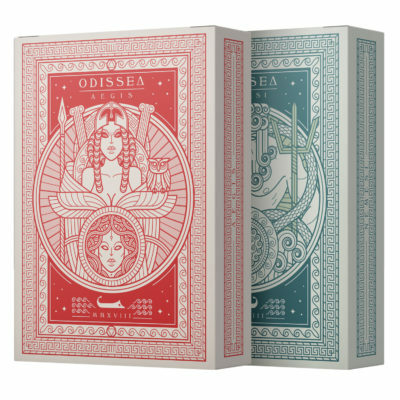 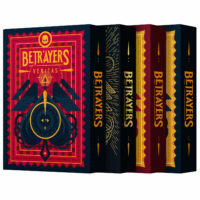 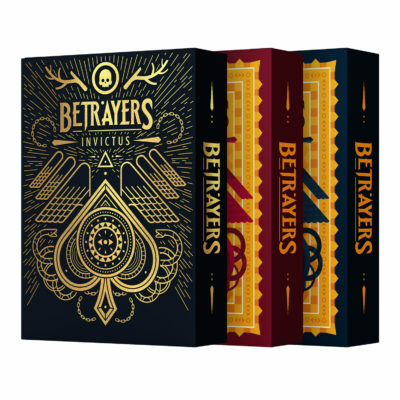 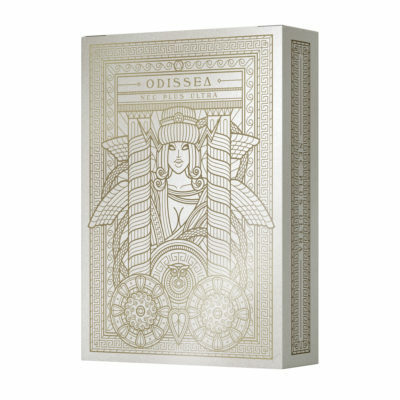 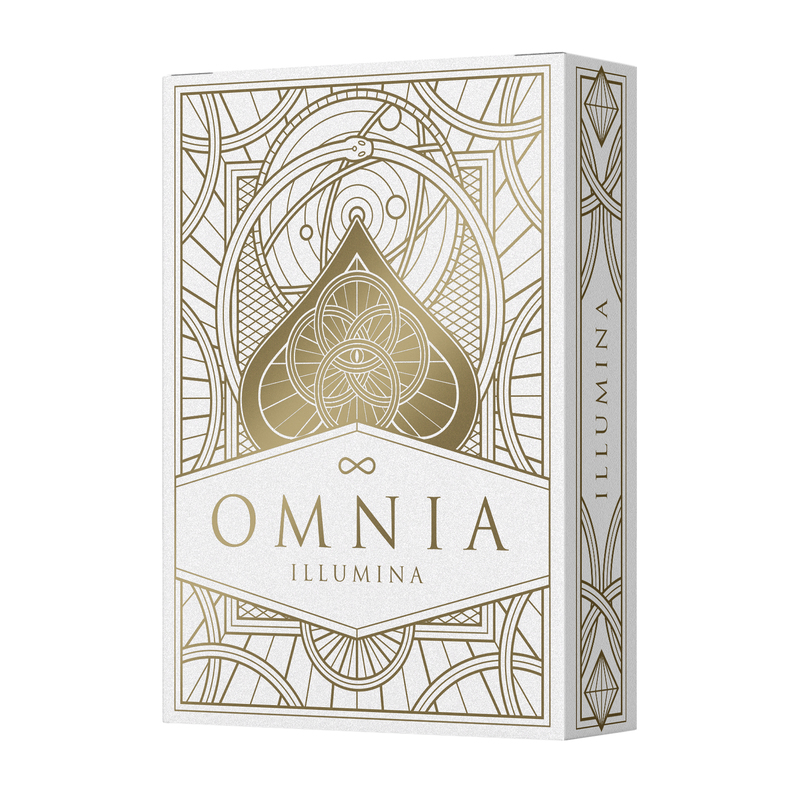 Limited offer: many decks with special discounts. 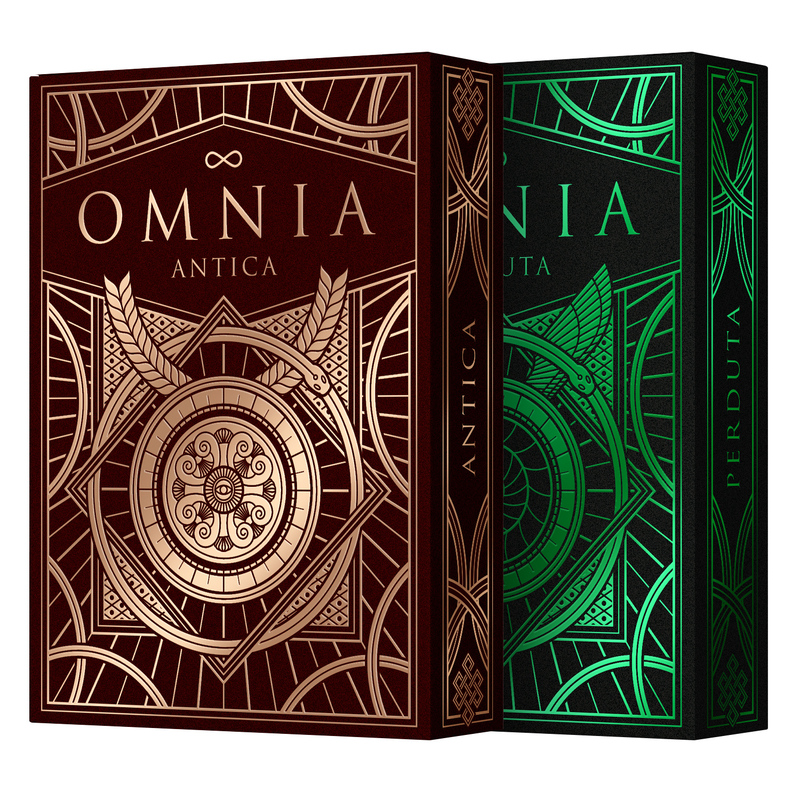 Some bundles includes limited editions.. 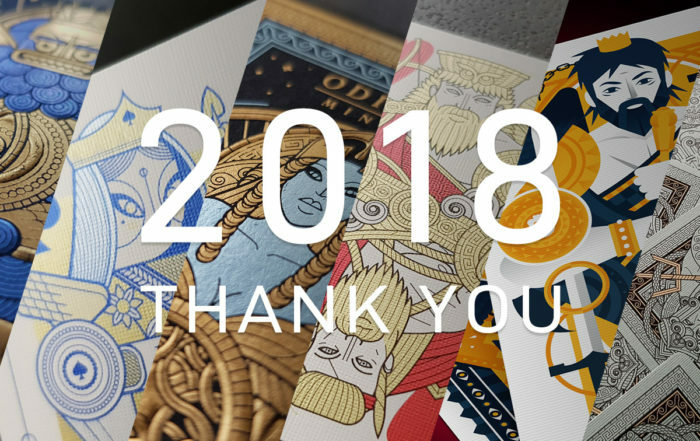 If you want recieve updates on Thirdway Industries projects, Kickstarters launch dates, discount codes and special invites, I suggest to subscribe Thirdway Industries Newsletter. 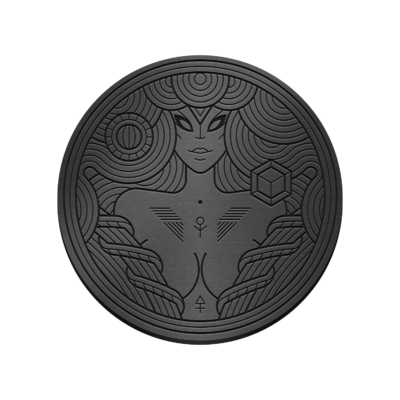 I usually send few communications, all with valuable content about my products. 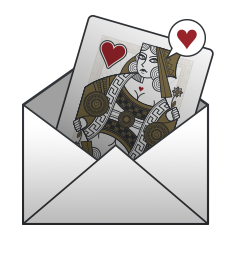 I never spam and you can cancel your subscription anytime.